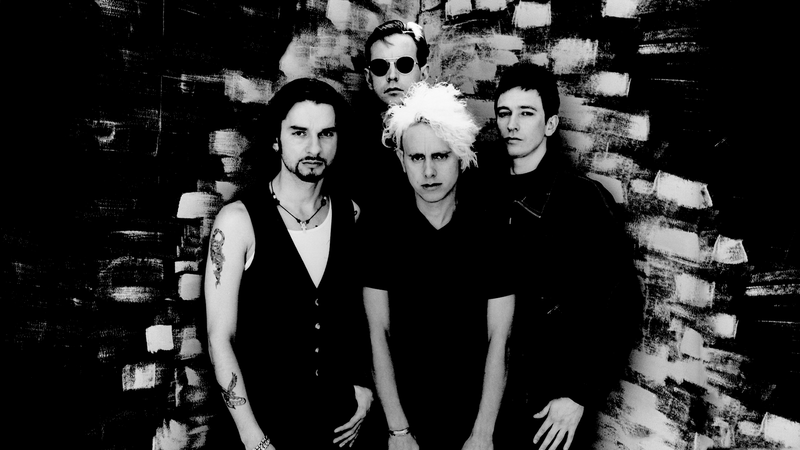 Today we’re going to see Depeche Mode live for the very first time! 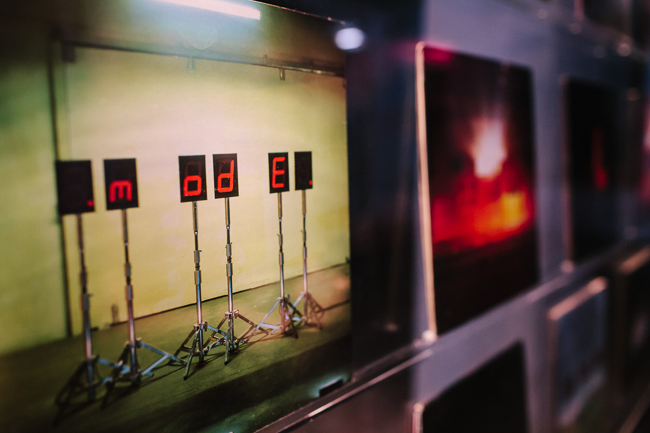 But, for those not lucky enough to have tickets for the Olympia Stadion concert, there’s another show in town: Electronic Beats’ Depeche Mode Fan Exhibition, open to the public now. 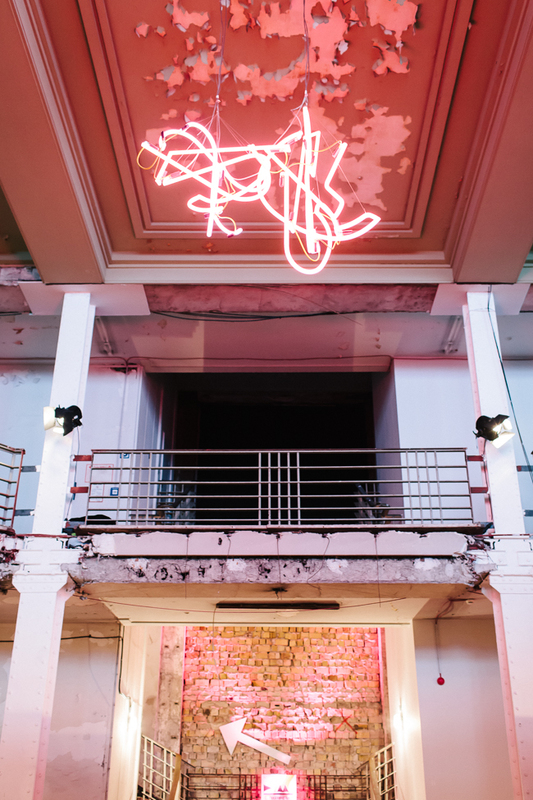 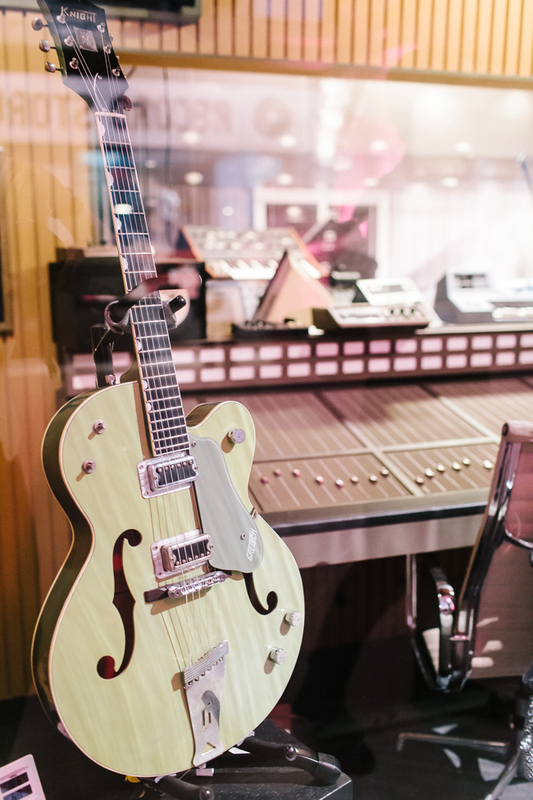 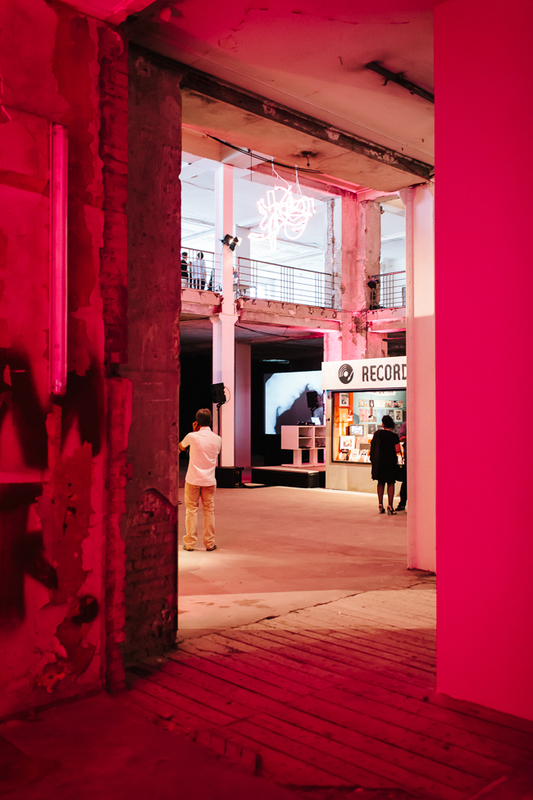 Until June 20th, the epic exhibition space in the former Warenhaus Jandorf is showcasing donations from the band, including Martin Gore’s shiny guitars and even shinier vests, alongside every kind of memorabilia imaginable. 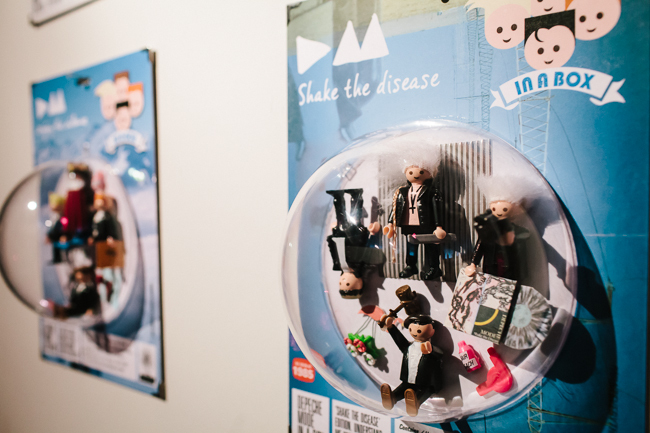 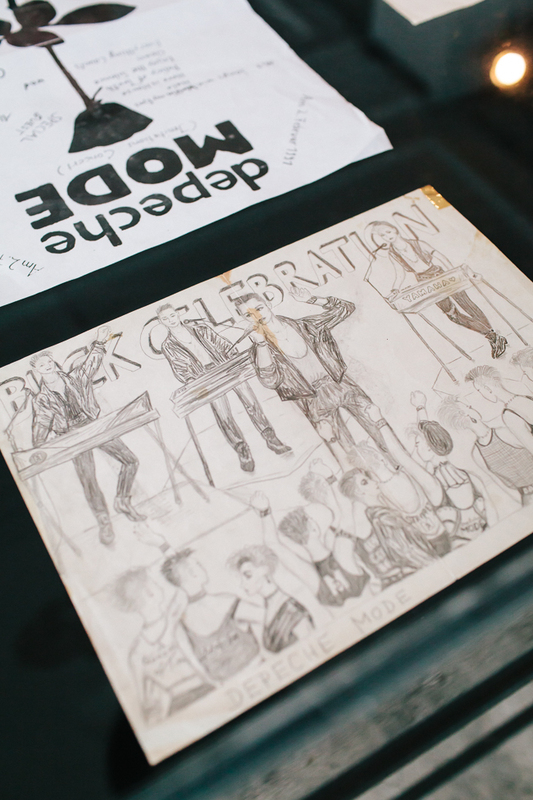 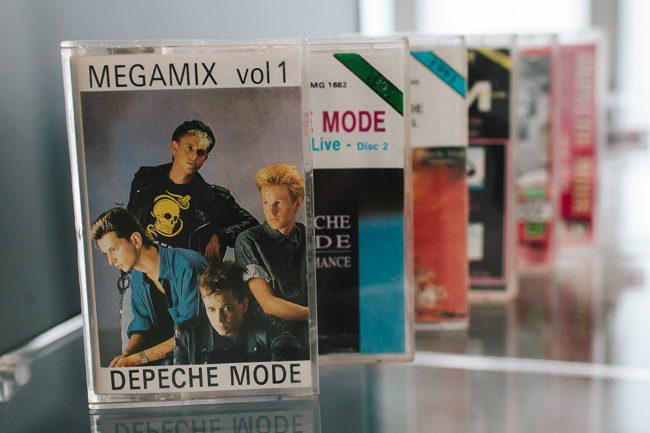 Fans have donated drawings of their (sometimes unrecognisable) heroes, fanzines, flyers from Mode-themed parties back in the 90s, and oddities like the Playmobil-based Depeche Mode in a Box. 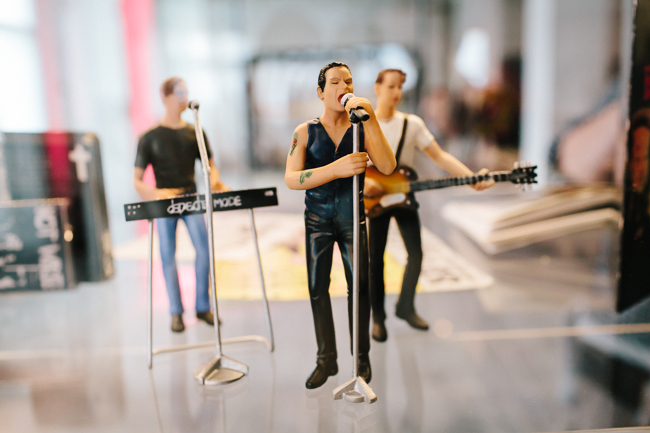 Visit the Depeche Mode Fan Exhibition website for more details – including a link to Electronic Beats’ virtual fan exhibition – and if you want to check out another extensive collection devoted to some music legends, check out Berlin’s Ramones Museum.